If it seems like there are more bad drivers than ever on our city streets, it’s not just your imagination. In fact, the Calgary Police Service (CPS) reports that there is a growing number of speeders on our roads. 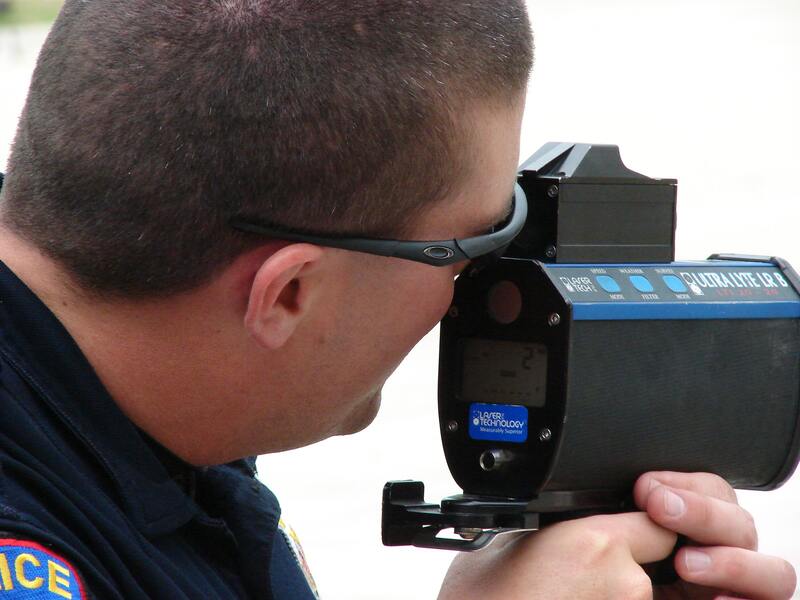 According to the CPS’s Annual Report for 2014, a total of 358,538 speeding summons were issued in 2014. This is an increase of more than 15 per cent over the 2013 numbers. Injury accidents were also higher than in the previous year. Not surprisingly, these increases were correlated with an increase in traffic fines. The CPS handed out $41 million in traffic fines in 2014, up from $39.3 million in 2013. Police Chief Paul Cook, as quoted in local papers, said that traffic safety is a priority of the CPS: “All of our efforts, whether it’s education or enforcement, are driving towards the ultimate goal of increasing the safety on our roadways,” he said. Additional Calgary Police statistical reports can be found here. Very informative. I like the “uncooperative driver” behind the wheel in the small photo. I shall bet that he may be more cooperative than some ornery drivers!